Materials Science and Engineering can subdiscipline as Materials Science and Materials Engineering. “materials science” investigates the relationships that exist between the structures and properties of materials. In contrast, “materials engineering” is, on the basis of these structure–property correlations, designing or engineering the structure of a material to produce a predetermined set of properties. It is the design and discovery of new materials, particularly solids. Virtually all important properties of solid materials may be grouped into six different categories: mechanical, electrical, thermal, magnetic, optical, and deteriorative. For each there is a characteristic type of stimulus capable of provoking different responses. Mechanical properties relate deformation to an applied load or force; examples include elastic modulus and strength. For electrical properties, such as electrical conductivity and dielectric constant, the stimulus is an electric field. The thermal behavior of solids can be represented in terms of heat capacity and thermal conductivity. Magnetic properties demonstrate the response of a material to the application of a magnetic field. For optical properties, the stimulus is electromagnetic or light radiation; index of refraction and reflectivity are representative optical properties. Finally, deteriorative characteristics relate to the chemical reactivity of materials. \r\n Nanotechnology is well-defined as the handling of matter on an atomic, molecular, and supramolecular scale. Earlier, Nanotechnology was defined as the area of employing atoms and molecules to produce nanoscale products, which is also referred to as molecular nanotechnology. The National Nanotechnology Initiative, has defined nanotechnology as the management of material with the measurement of 1 to 100 nm. Nanomaterials are physical materials with a characteristic measurement between 1-150nm that are the building blocks of applied nanotechnology. 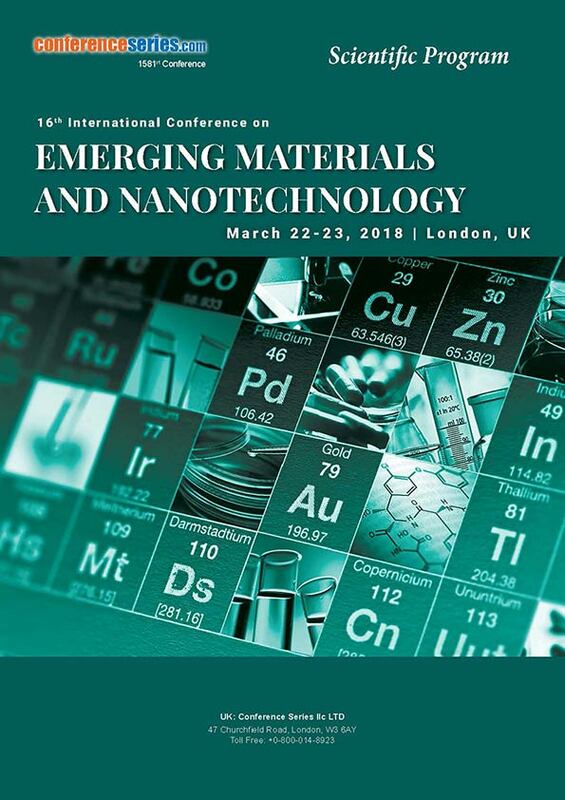 Nanomaterials has led to the production of several materials with the help of Interface and colloid science such as carbon nanotubes, fullerene, nanorod and nanoparticles. 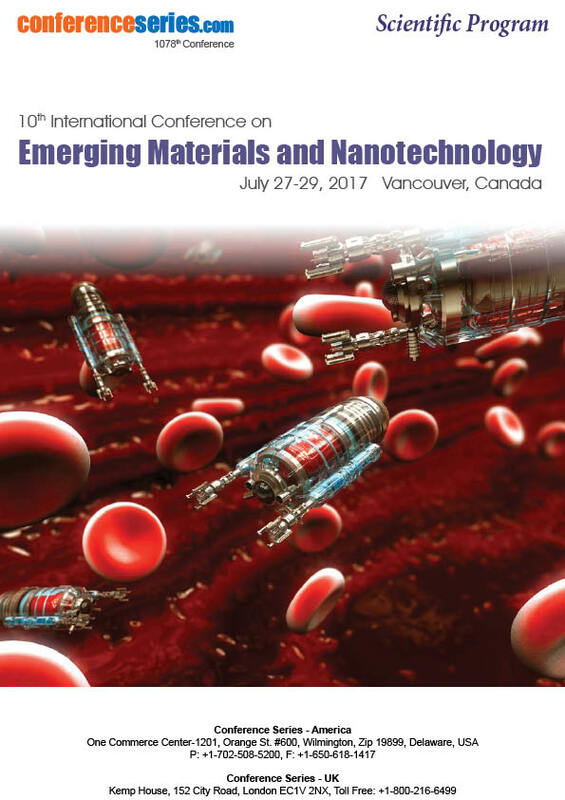 The properties of nanomaterials differ from those of bulk materials because of their exceptional optical, electronic and mechanical properties. 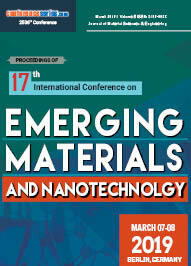 Engineered nanomaterials (ENMs) are produced with novel physico-chemical properties for a precise application from minerals and other chemical substance. Nanomaterial exploration is a material science based method that has its application in optics, catalysis, healthcare, electronics, cosmetics, pharmaceutics and energy conservation. 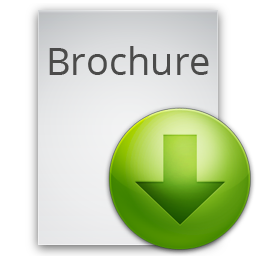 \r\n The exploration on Materials science and engineering, implies a novel group of materials with its individual logic of effect that cannot be defined just in terms of the normal classes of heavy and light or form, construction, and surface. The materials like Salmon leather, Wood-Skin flexible wood panel material, Re Wall Naked board, Coe Lux lighting system, Bling Crete light-reflecting concrete and several other novelties have shaped astonishing and unique characteristics of the materials. Materials are the core for scientific and industrial advancements in our life. 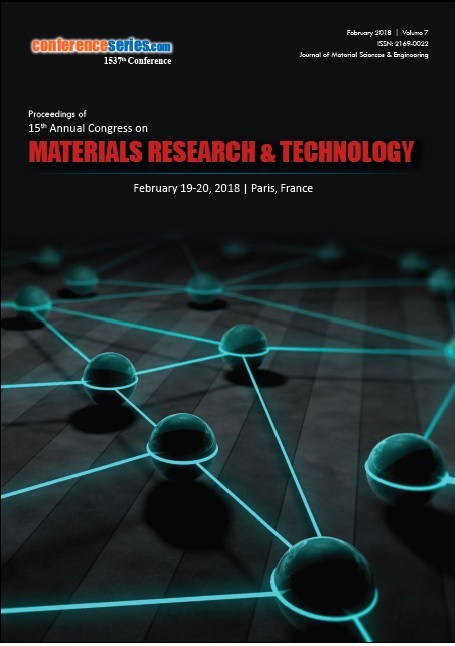 Advancement in the field of electronic materials, biomaterials, sensors, energy materials, light alloys are vital for the information technology, improvement of health, smart atmosphere, renewable energy, improved transportation and other deliberate applications. Coelux lightening system where the scientists used a thin coating of nanoparticles to exactly simulate sunlight through Earth’s atmosphere and the effect known as Rayleigh scattering. Soft materials are additional evolving class of materials that includes gels, colloids, liquids, foams, and coatings. As the world-wide demand for energy is expected to continue to increase at a rapid rate, it is critical that improved technologies for sustainably producing, converting and storing energy are developed. Materials are key roadblocks to improved performance in a number of important energy technologies including energy storage in batteries and supercapacitors and energy conversion through solar cells, fuel cells, and thermoelectric devices. The University of Texas at Austin is an internationally recognized leader in the development of clean energy materials.